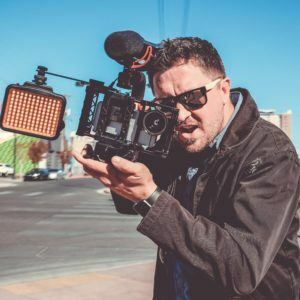 Backed by the tremendous contributions from Tony Hsieh and the Vegas Tech Fund (now VTF Capital) the Vegas technology scene started taking off in 2013. Startups thrived, and our tech industry gained momentum as some of those startups were acquired by big names like Amazon and eBay. Today, that forward motion continues. With its relatively low cost of living, the access to capital investment opportunities, and its rebelliously entrepreneurial culture, Las Vegas is the perfect incubator for tech innovators. By serving as a conduit between creators and practitioners, #VegasTech leverages the uncommon strength of the Vegas market and helps make this an even more tech-friendly location. Resources to nurture developing startups, including education, publicity, networking opportunities, and sometimes even capital. Support and organization of tech-centric events that offer education and opportunity to the #VegasTech and larger Las Vegas communities. #VegasTech hosted events like Startup Weekend that help turn potential into action and real power. 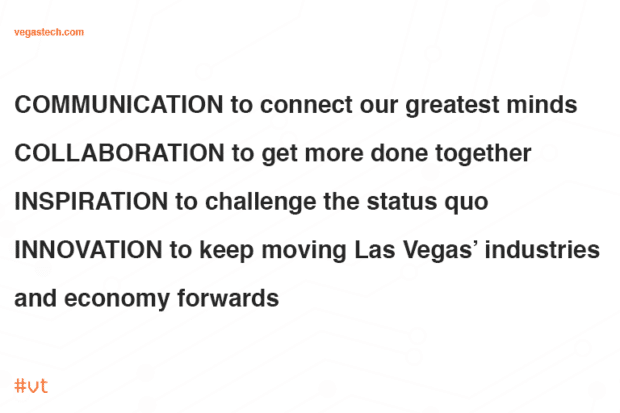 Outreach and collaboration to connect innovative new technologies with the non-tech Las Vegas businesses who benefit from them. Kenny is the founder and CTO of NeONBRAND Digital Marketing, the company that operates #VegasTech, and he pretty much runs the show around here. Born and raised in Las Vegas, he’s been plugged into the #VegasTech scene since before hashtags were a thing. He generously shares his time and expertise with the community through Meetups, blog posts, presentations, and his efforts on behalf of #VegasTech. When he’s not teaching tech and marketing, he’s upgrading his IoT connected home, flying drones, optimizing websites, or drooling over the latest Apple products. You can keep up with Kenny on the NeONBRAND Twitter account.